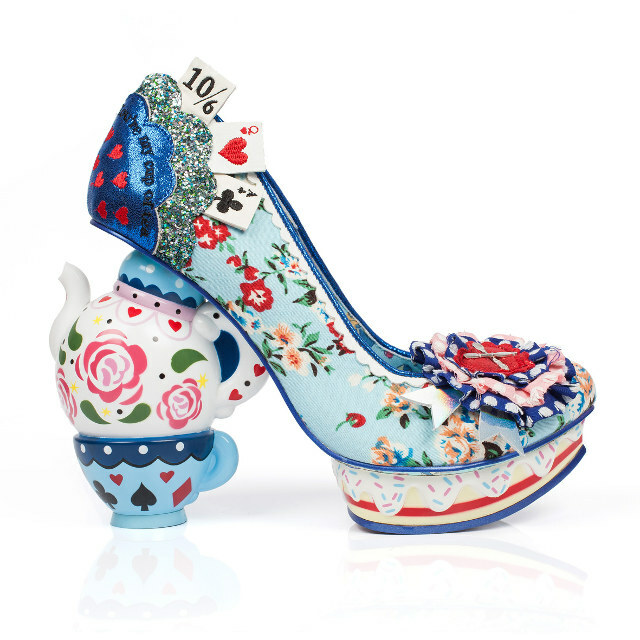 The company Irregular Choice makes some pretty eye catching shoes. Just take the Star Wars shoes as an example. Well now they’re back with their latest creation, for which they’ve teamed up with Disney. The Alice in Wonderland shoes are simply psychedelic, which as we all know is perfectly fitting with the Alice in Wonderland theme. They’ll set you back anywhere between $184 and $381, and come in different styles, from Alice, to Cheshire Cat, to Teapot. Each pair is intricately adorned, and if you’re really into novelty tricked out shoes, seems worth every penny. Another day, another semi-ridiculous piece of Star Wars merchandise. 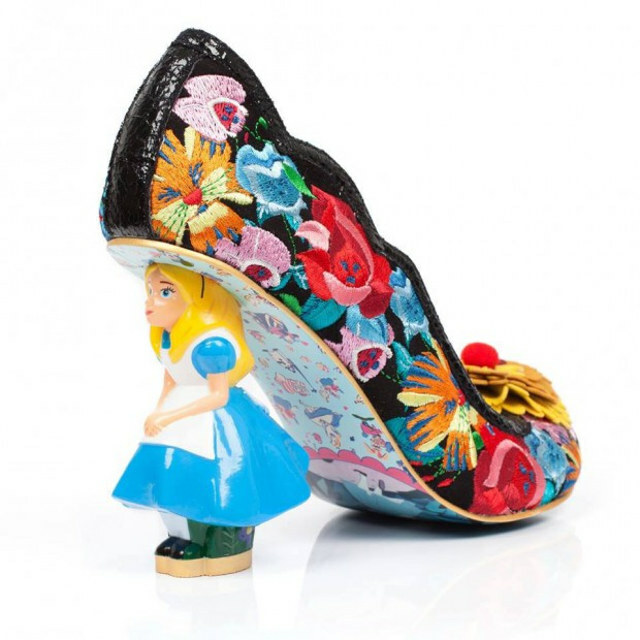 This time we’re looking at shoes from UK retailer Irregular Choice. They’ve created a collection of themed shoes, some of which include lightsaber heels and… curtain tie laces? They’ll definitely stand out and loudly proclaim your love for the franchise. 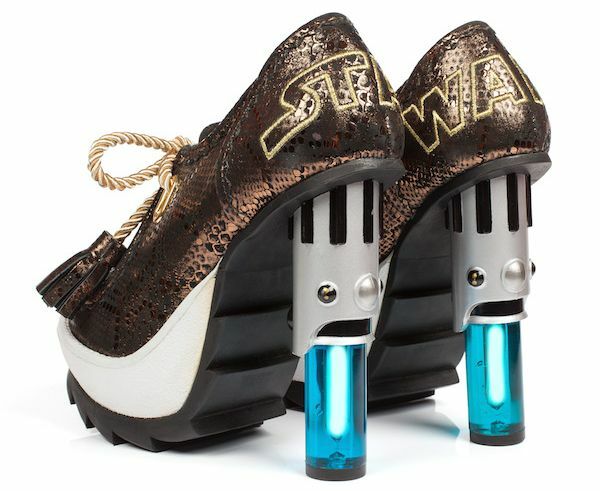 The company will also be selling C-3PO flats and R2-D2 themed heels. The collection comes out on October 30th, but there’s no word on price. Are we the only animal species that requires footwear? I’m no zoologist, but the whole idea of having to wear shoes always struck me as odd, considering we are animals, yet we absolutely require some external item on our feet in order to go about our business. They always feel a little clunky and external to our bodies. The Furoshiki Shoes however really look like the most comfortable shoes on the market. They wrap around your feet like bandages, conforming to your foot’s shape rather than forcing them to conform to the shoe. They are produced by the Italian company Vibram, but are designed by Masaya Hashimoto. Each feature elastic velcro straps that you simply pull around and tie down. 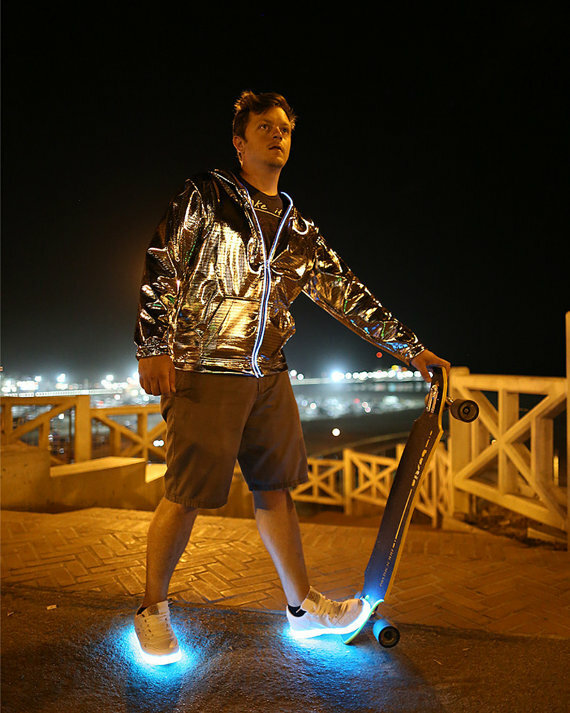 They cost around $140, and come in several different colors. Imagine a pair of high heel shoes that can change appearance to match your outfits. The Volvorii shoes are just that. Featuring an e-Ink display and a Bluetooth module, they can change their look to some degree at the touch of button. 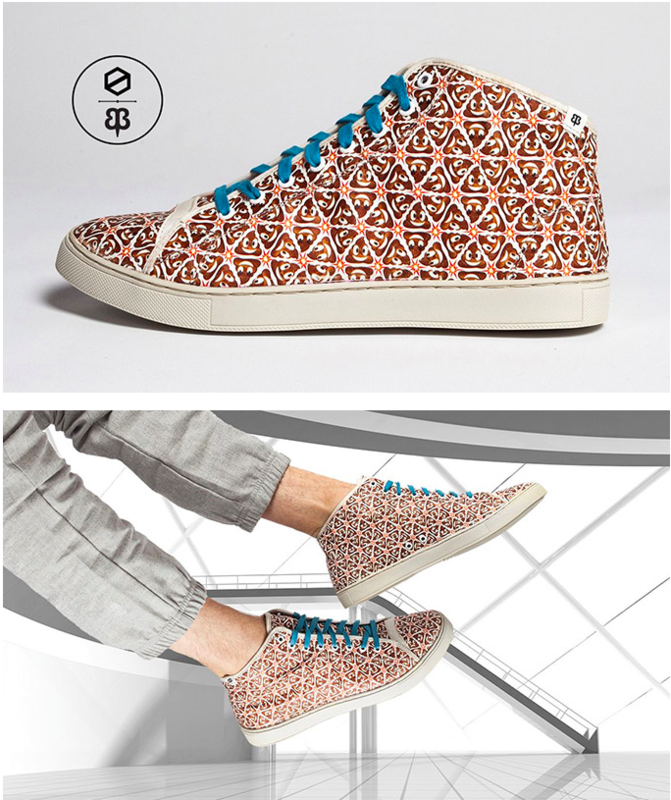 Just… connect your shoes to your smartphone and pick from any of the available patterns that might best suit your outfit that day. Granted the panel is in black and white, and it’s not the entirety of the shoe that’s covered, but still. Being able to switch up your footwear’s look in a couple of seconds is functionality you don’t find elsewhere. The shoe even comes with two fasteners (one in front, the other in back) that allow you to further customize the look, allowing you to add ankle straps or a monogrammed plate or jewelry. It’s a really cool concept, but one that will cost you a $249 pledge with a December delivery date… if the project is successful, which it is far from being at the moment. By David Ponce on 02/03/15 • Leave a comment! Most running shoes feature a design that incorporates a rubbery, somewhat bouncy sole. The idea is to return some of your own kinetic energy back into your step, and help you propel yourself forward. Except rubber soles aren’t quite as efficient at maintaining and transferring this momentum as actual metal springs. 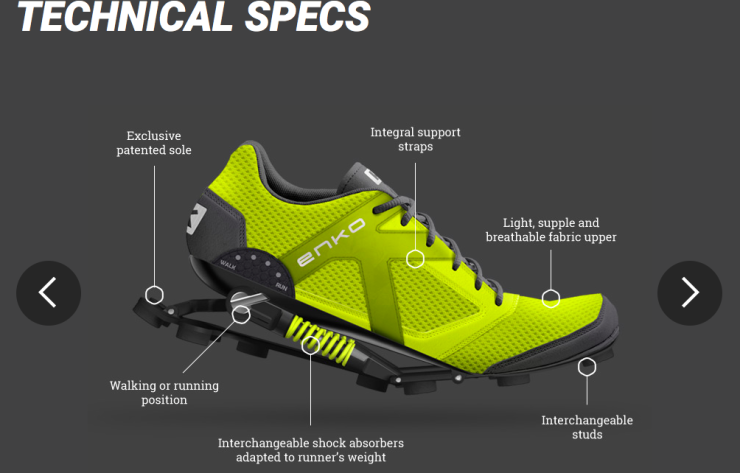 And that’s exactly what we find in the Enko Running Shoe. Each pair is outfitted with a special hinged sole, and an actual metal shock absorber whose spring rate is matched to the wearer’s weight. The spring will compress when your heel touches the ground, and release the stored energy as you roll your foot forward and carry on with your stride. 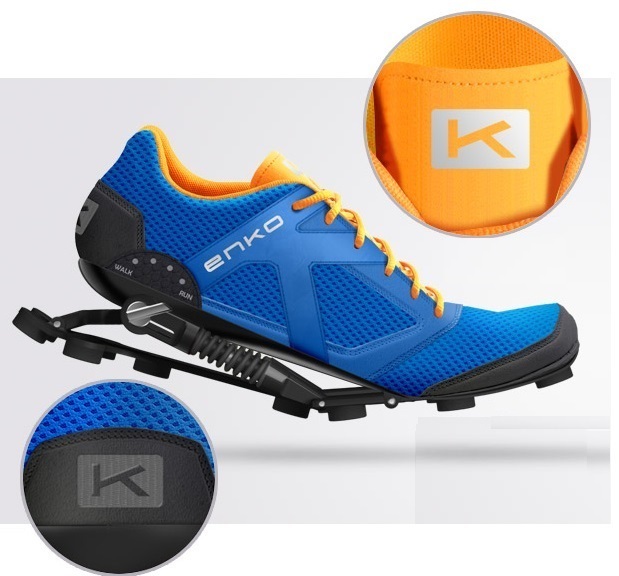 There is even a “Run – Walk” toggle switch that changes the absorption dynamics depending on the activity you’re doing. 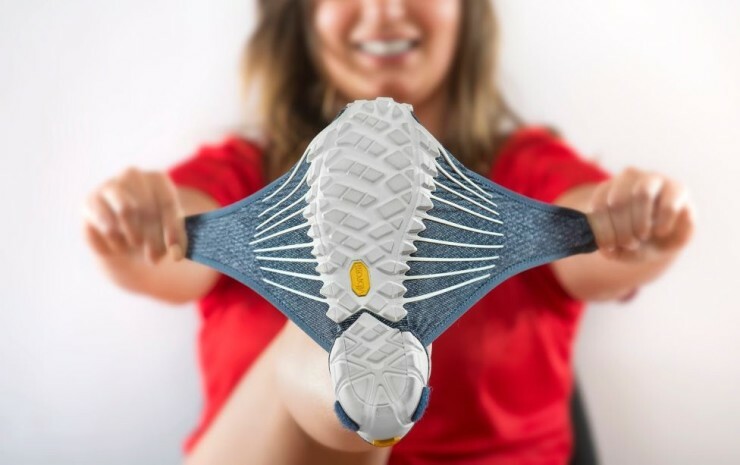 It’s an intriguing design, but considering they’re in the crowdfunding phase of the project, there aren’t a ton of real-world reviews to speak about the shoes’ comfort, arguably the most important aspect of the product. 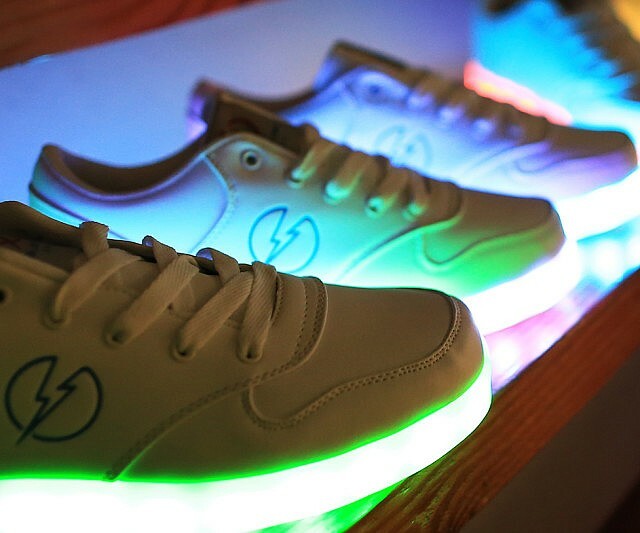 Still, if you’re interested, you’ll have to pledge $290 on Indiegogo to get your pair delivered in August. And that’s the Early Bird pricing; after 100 of these are sold, it moves up to $390, so act fast. We are no experts on fashion, so we don’t know if we should be getting excited at the sight of shoes with a poop emoji pattern. But we are, and we’re unapologetic. 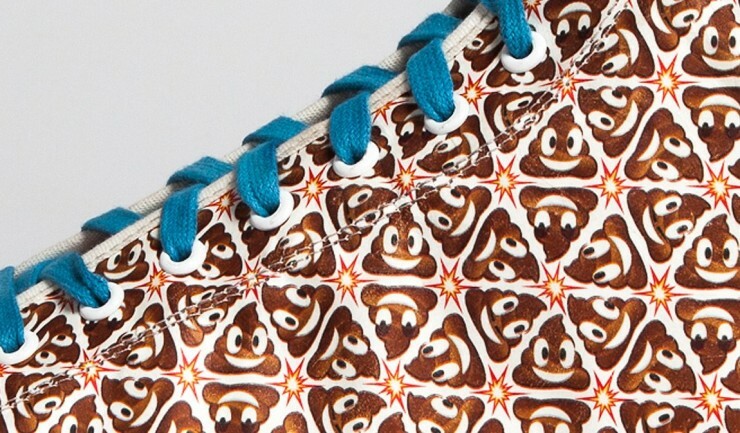 These Poo Emoji Light Wing Franklin Shoes from Betabrand look like regular shoes from far, but look closely and you can’t miss everyone’s favourite ‘wtf emoji’. – Lightweight Tyvek may look and feel like paper, but it’s also insanely strong. – Poliyou rubber insoles provide superior support and comfort while fighting foot-odor-causing bacteria. – Water-resistant, yet eminently breathable. “TYVEK® is a flash-spun synthetic developed by DUPONT. It looks and feels like paper, but is insanely strong, super lightweight, water resistant, and not to mention breathable. The coolest part about the material is the ability to print any graphic you want on it and send it through the printer. The only limit is your imagination on the graphics you want put on any of the LIGHT WING series shoes. 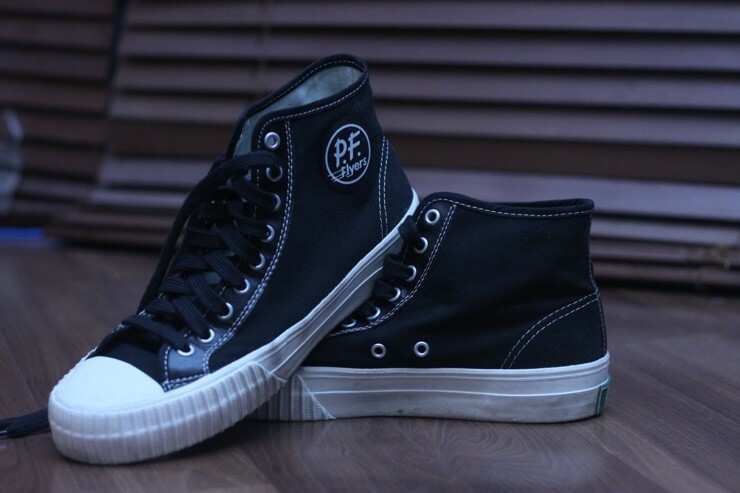 This is the first release of the LIGHT WING FRANKLIN HIGH-TOP.” You can get a pair for $88, with worldwide shipping.